In the summer of 1897, Theodor Herzl arrived in Basel, Switzerland to convene the First Zionist Congress. The gathering was originally going to be held in Munich. But the leaders of the Jewish community there didn’t want their city to play host. 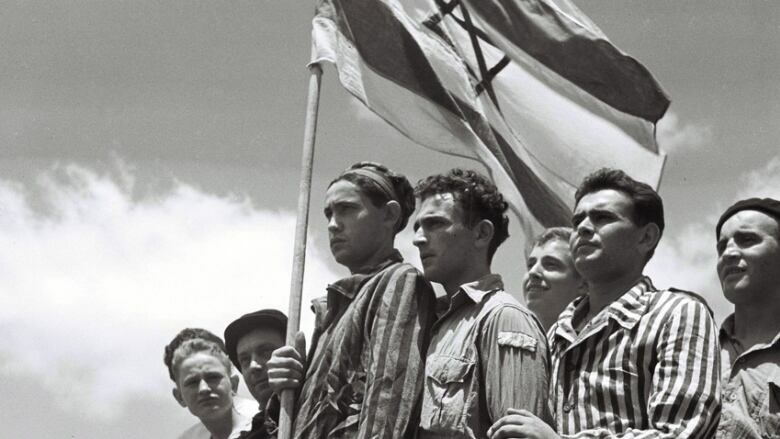 Like many Jews, they had a big problem with Zionism’s central premise: that Jews were a people who constituted a nation and therefore needed land of their own. Weren’t Zionists stirring up trouble for Jews by supplying ammunition to anti-Semites, who claimed Jews were a nation apart, with their own secret organization, and incapable of being loyal citizens? Just over 50 years later, the state of Israel was created. The goal of “securing a Jewish home in Palestine” was seen as a solution to the so-called “Jewish Question” and pervasive anti-Semitism. But from the very beginning of its existence, Israel has felt under siege.